Located within a stone’s throw of Tyndale Christian School, Salisbury East High, the local Gloucester Avenue shops and multiple bus routes, plus walking distance to Cobbler Creek Recreation Park, which boasts a great new playground, BBQ facilities and plenty of walking and bike trails, the position of this home is certainly enviable. Less than 10 minutes’ drive to either Parabanks or The Grove Shopping Centre, great schools and public transport to hand, this home is move in ready and waiting for you. With so much to offer, yet scope to add your own touches, this wonderful offering would be suited to a broad range of buyers, so be sure to inspect and make your best offer PRONTO! 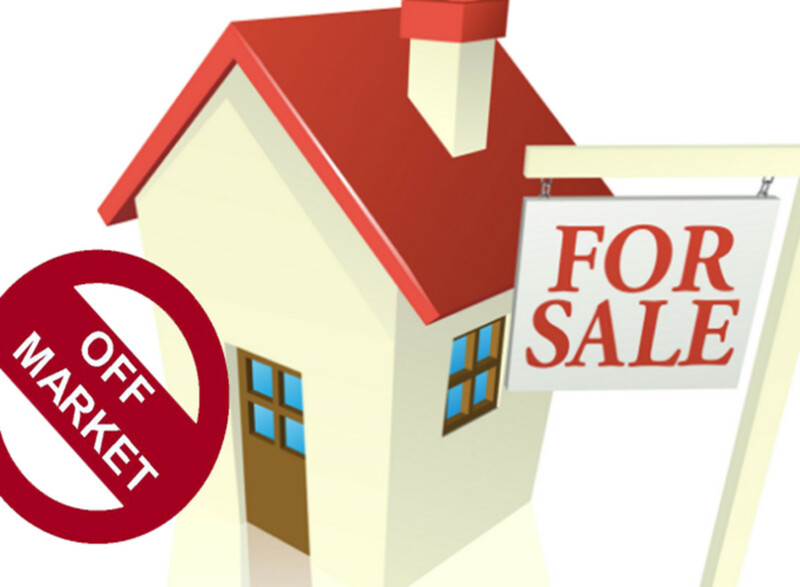 Homes are selling quickly in this area, so inspect TODAY or risk missing out!